For this strain I took my amazing Mullumbimby Madness x Nevil Haze that I selected from some seeds that i was given to by a friend who recieved them from Neville Schoenmaker (The real Haze King) and man, this is the strongest weed i've smoked for well over a decade and i get around sampling more than most. Cheech N Chong is an Exodus Cheese by Casey Jones cross feminized Cannabis Seeds by Connoisseur Genetics Seedbank. 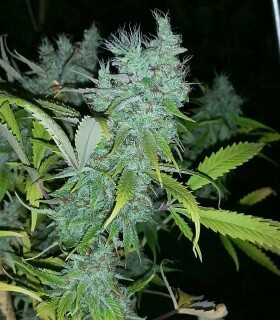 This seedbank has taken marijuana seed strains from various award winning lines and crossed them to bring you only the best of the best, female pot seeds for true connoisseurs. 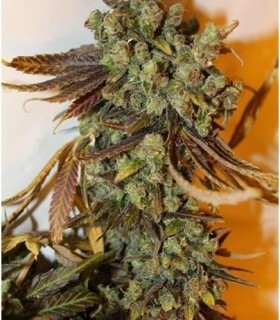 Cheese N Chaze Marijuana Seeds by Connoisseur Genetics Seedbank a Super Silver Sour Diesel Haze by Exodus Cheese cross. Legends collide as the original UK Cheese (Exodus cut) is invigorated by pollination from one of our select Chemdog males. 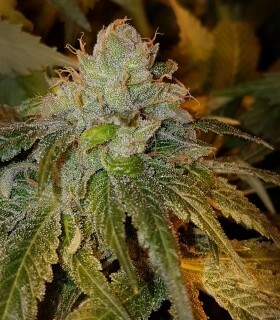 Connoisseur Genetics took a clone of Chem D (favoured highly in their social circles) known for its dank flavour and strong Indica hit and then have her cross with up a reversed Girl Scout Cookie cut (forum cut). 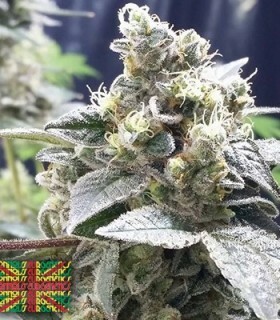 Chemmy Jones Cannabis Seeds by Connoisseur Genetics Seedbank. This seedbank has taken marijuana seed strains from various award winning lines and crossed them to bring you only the best of the best, pot seeds for true connoisseurs. 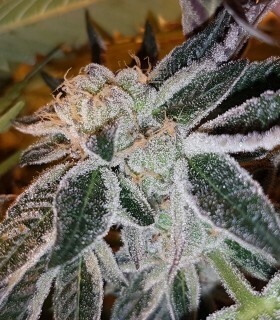 Connoisseur Genetics took the East Coast Sour Diesel (ECSD) clone and pollinated her with their reversed Forum Cut of Girl Scout Cookies (GSC). For this I took the world famous east coast sour diesel known for its mouth-watering dank flavour and heavy indica potency. 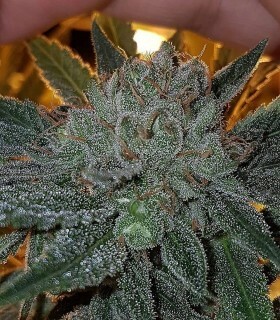 Here we have Casey Jones (True Canabliss Cut) created by Head Seeds, a true all around winner, potency, yield and a quick finishing time makes it a favourite. 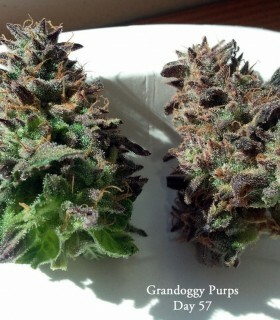 For our Feminized version of Grandoggy Purps we have combined the legendary and super potent Chemdog D (famous for potency and stench) with the spectacularly colourful Grandaddy Purple and its fruity skunk aromas. 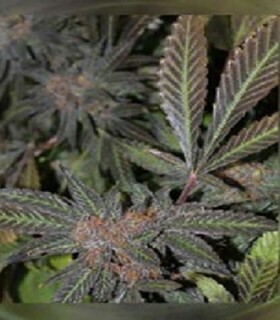 Grateful Casey is a marijuana strain created by Connoisseur Genetics. They have reversed the Truecannabliss cut of Head Seeds Casey Jones, now widely available on the Amsterdam coffee shop scene and used it to pollinate itself. Using the legendary AG13 Haze Cut that Nevil selected in the 80's and has been kept alive by some serious haze connoisseurs in Holland. Hit with a AG13 Cookie Male (more AG13 dominate) and have hit her back to the AG13 Haze Cut. This is what a hippy would want to smoke, this will make you look like a hippy its so strong. It smells so strong you will smell like a hippy and after smoking this you will be a hippy. High yielding Amsterdam coffee shop sensation Casey Jones gets a boost of raw potency & delightful rotten chemmy/kush funk from our OG Chem. Two cup winning crops collide in amazing fashion to create Connoisseur Genetics latest hybrid Lemon N Lime Jones. On one side we have the truly captivating Casey Jones and on the other the sensational Super Silver Sour Diesel. This potent pairing deliver a high brimming with flavor, aroma and intensity. 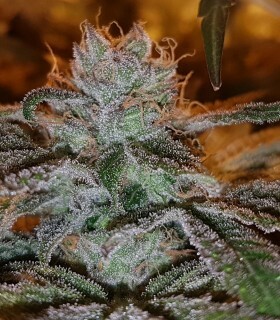 This is one for those flavour junkies, every pheno has that funk watch out for that mango cheese pheno that will stink out the place so extra filtration is defo necessary to keep that funk under control and or triple bagged when out in town. 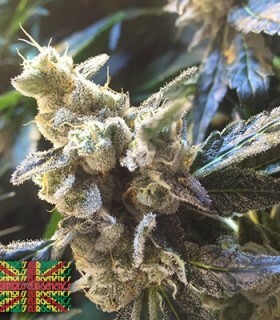 Using a cut called Church that was making a lot of noise in North London for over a decade it was one of Connoisseur Genetics favourites. OG Chem Seeds by Connoisseur Genetics Seedbank. OG Chem Haze Seeds by Connoisseur Genetics Seedbank - a Chemdog by OG Kush by Super Silver Sour Diesel Haze cross. OG Kush Cookies started with OGRN KID OGs1 (Chris Cut), from seeds ORGN made many years ago. 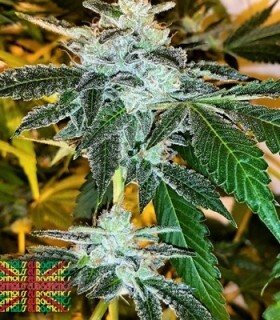 OJ's Haze by Connoisseur Genetics Seedbank, these cannabis seeds are a joint project with Reservoir Seeds and their multiple Super Silver Sour Diesel Haze crossed with a Soma Seeds G13/Haze. For this hybrid I took a 16 year old cut of the legendary Cali Orange that will really take you back. 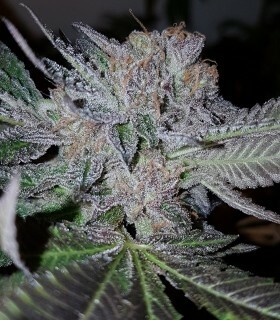 The original Exodus Cheese cut known for its splendid funky odors meets another skunky strain in the Grandaddy Purple. Amazing colours and unique smells make this one special in every aspect. 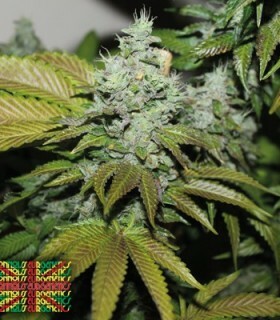 Secret Recipe Weed Seeds by Connoisseur Genetics Seedbank. 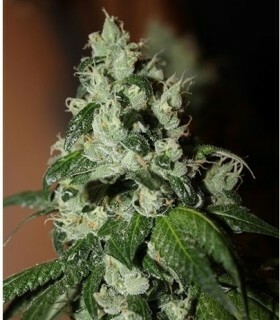 The Silver Nevil is a dream Haze I received the cut from a friend who got it from birmingham. The Silver Nevil has a delicious mango and pine Haze flavour that will have you reaching for the jar on a regular. Here we combine the modern day legend Casey Jones with the elite qualities of Super Silver Sour Diesel Haze (Reservoir seeds). Beautiful strawberry aromas and taste infused with full bodied pine and hash undertones create a full bodied flavour that will linger for ages and make your mouth water. For this hybrid i've taken my Strawberry Cookie cut that is very cookie dom with that sweet strawberry flavour and slapped it up with the Reversed Silver Nevil pollen to create one mouthwatering hybrid. If you love Haze then this special variety is for you. 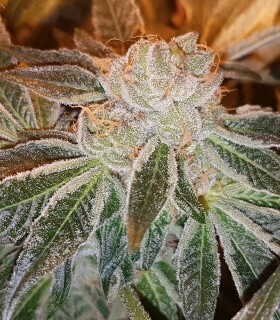 This superbly bred hybrid utilises the supreme flavours of Triangle Kush which were pollinated with a reversed Girl Scout Cookies (GSC) to add the soaring power. 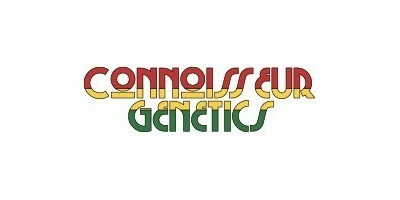 UK Chem Cannabis Seeds by Connoisseur Genetics Seedbank. 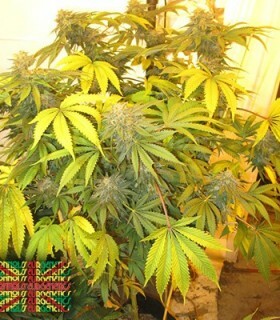 This seedbank has produced marijuana strains from various award winning lines.